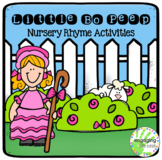 Nursery Rhymes: Little Bo Peep Activities for Circle Time, Centers & More! 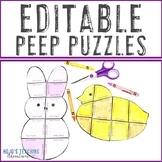 EDITABLE Peep Activity | Make your own BUNNY or CHICK Craft on ANY Topic! 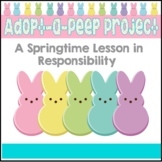 Happy Easter!I just want to tell all of you thank you for supporting me and following my store! 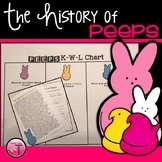 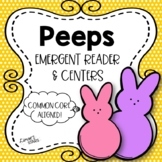 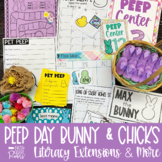 I hope your students enjoy these Number Bunny Peep Activities. 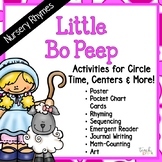 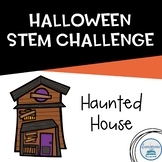 Brittany*If you like these activities make sure to check out my Easter Center Pack! 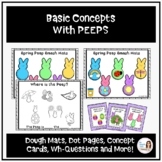 Just wanted to share a few Peep treats with you this Easter! 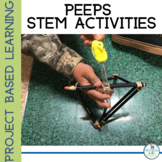 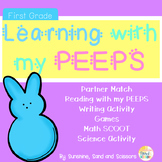 In Touch with My Peeps: These activities encourage students to use their senses to describe a Peep. 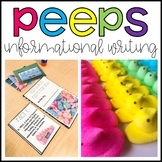 See how many adjectives you can use to describe how a Peep looks, smells, tastes and feels. 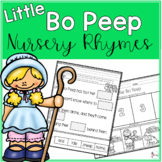 How Many Words Can You Find In. . .